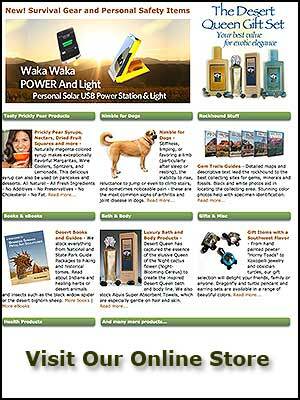 The site is located 20 miles east of Ridgecrest, California. The Trona Pinnacles are some of the most unique geological features in the California Desert Conservation Area. The unusual landscape consists of more than 500 tufa spires, some as high as 140 feet, rising from the bed of the Searles Dry Lake basin. The pinnacles vary in size and shape from short and squat to tall and thin, and are composed primarily of calcium carbonate (tufa). 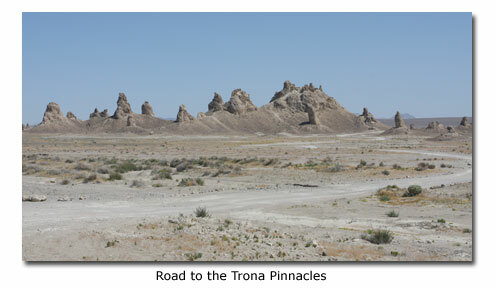 The Trona Pinnacles have been featured in many commercials, films, and still-photo shoots. From Ridgecrest, travel 20 miles east on State Highway 178 to its intersection with Trona-Red Mountain Road. Continue east on Highway 178 for 7.7 miles, and access the site by a dirt road leading off Highway 178 to the south. Hiking, picnicking, photography, and geologic sightseeing. Visitors are urged to remain on designated routes or trails. Primitive camping is permitted; there are no developed sites. Lodging is available in Ridgecrest. Food and supplies are available in Ridgecrest and Trona. The nearest hospital or place for other assistance is Ridgecrest.